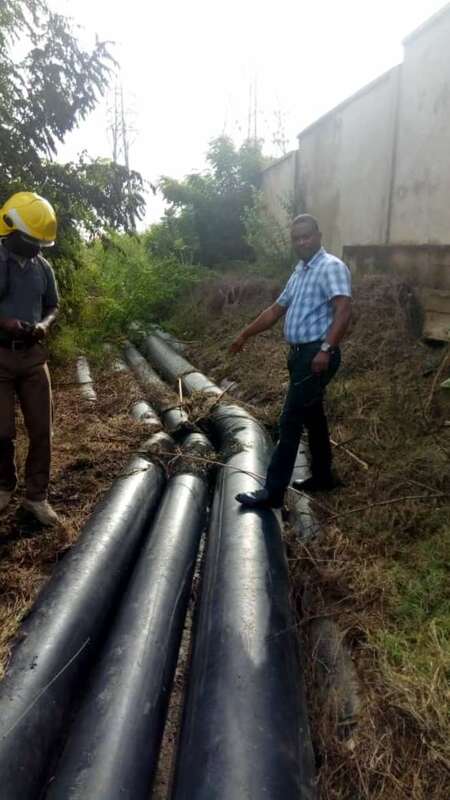 There seems to be another development, this time again, not the electricity pylon but the Gas pipeline transmitting fuel to generating plants in Tema. 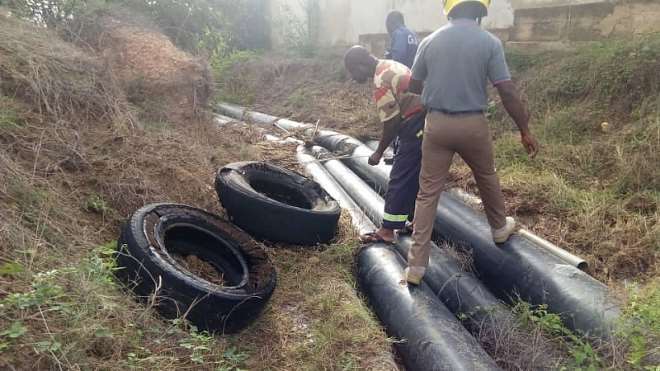 Some persons suspected to be arsonists have torched some gas pipelines within the Tema enclave. Public Relations Officer for the Energy Ministry, Nana Damoah who made this known on Eyewitness News said the Police have began investigating the incident to arrest the culprits. 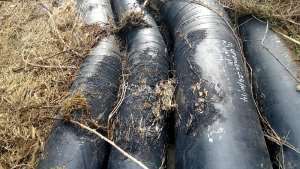 “Last night, some security men doing some regular checks along the pipelines that take one of the generating plants within the Tema enclave discovered that some persons had packed car tyres over some pipelines that were transmitting fuel to the generation plant and had torched these tyres, so they were burning,” Mr. Damoah said. “This is a very sad development for all of us. It gets more confusing and it gets sadder that as we are facing challenges and working hard to get the people of Ghana out of the challenges that we are facing, there are some very determined persons who also wish that we will stay in the condition for a longer period.Investigations into this development have began,” he added. Mr. Damoah was however quick to add that the gas pipelines could be repaired, adding that the development will not affect power supply “in anyway”. He additionally said the Energy Ministry is working hard to ensure that persons seeking to destroy properties belonging to the Energy Ministry are dealt with.